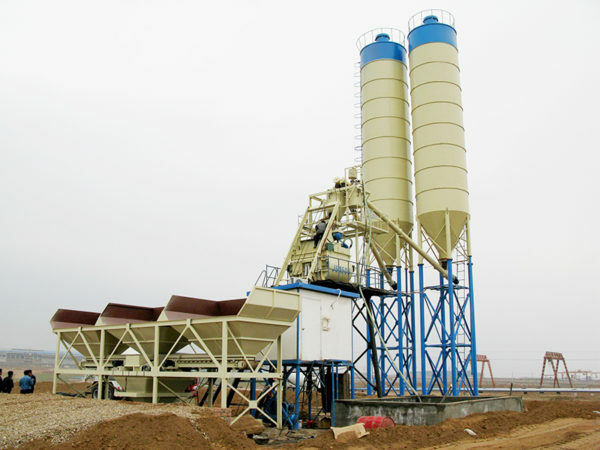 Similar with other concrete plants, wet batch concrete plant plays an important role in the construction of high-rise buildings, bridges, dams, squares, bridges and water conservancy projects, which basically consists of batching machine, aggregate lifting system, concrete silos, screw conveyor, weighting system, concrete mixer and control system. 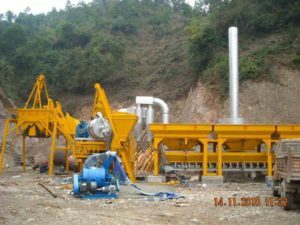 HZS60 wet mix plant china is distinct from dry mix concrete plant, which is equipped with a concrete mixer, and HZS60 wet mix plant mixes all materials in the production process as the name suggests. 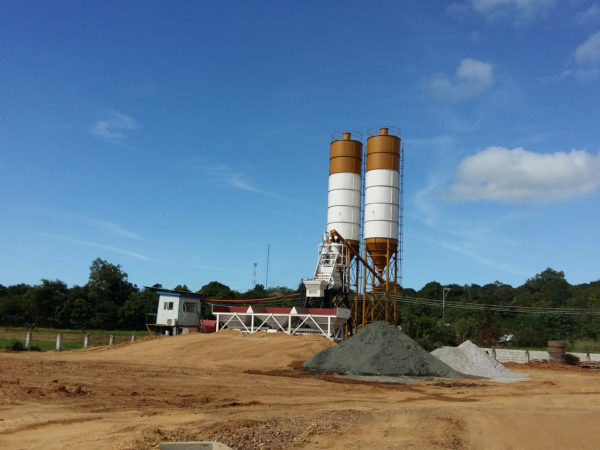 With the help of a wet concrete plant, the construction period can be greatly shortened, and the quality of the final products can be ensured. 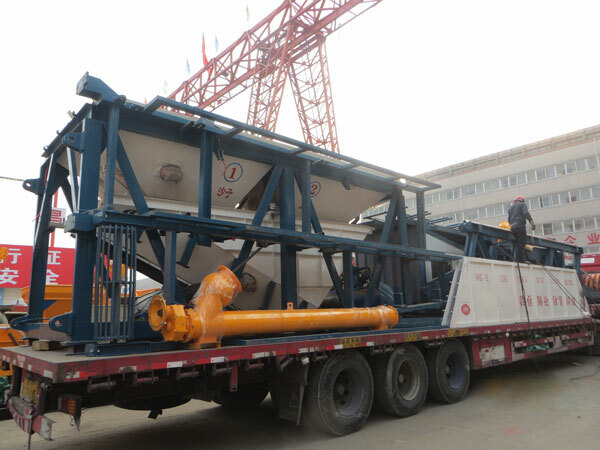 With advanced production technology, Aimix wet mix concrete batch plant can realize centralized or separate weighting freely, which offers more selections for users. 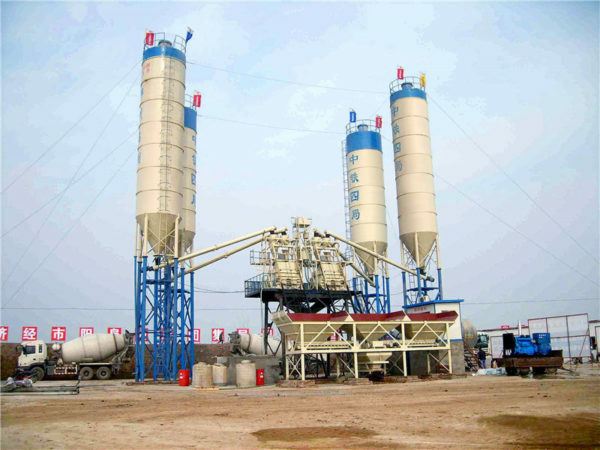 With the adoption of automatic control system, our wet mix concrete plants have convenient operation and comfortable operation environment. 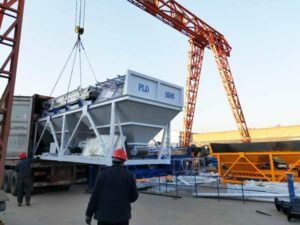 Different from other HZS60 wet mix concrete mixing plant manufacturers, wet mix plants for sale produced by Zhengzhou Aimix Group have superior advantages in reasonable price, high productivity, high availability and excellent performance. 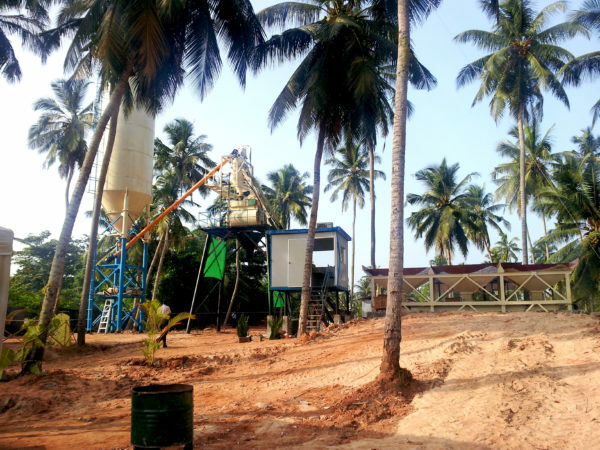 For those advantages, Aimix wet mix concrete batching plants can be a good selection for customers all over the world. If you have any demand, please feel free to e-mail us or send a message at any time, and it’s our honor to do some help for your projects. 1. It can convey materials by hopper or belt, and users can make their decision with the actual working condition of the projects and working environments. 2. 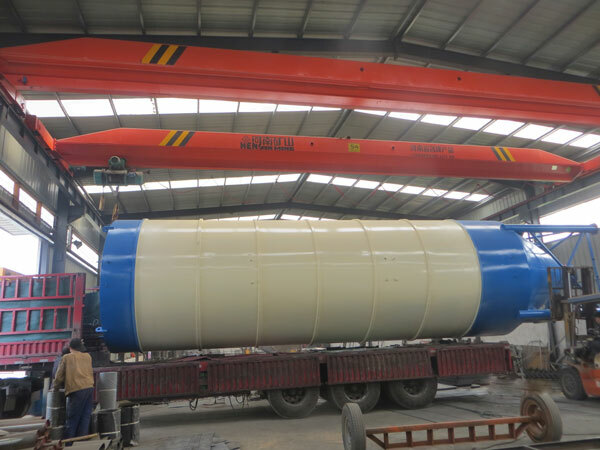 With accurate and weighting system, the final products produced by our wet mix concrete plants for sale have high quality and superior advantages. 3. 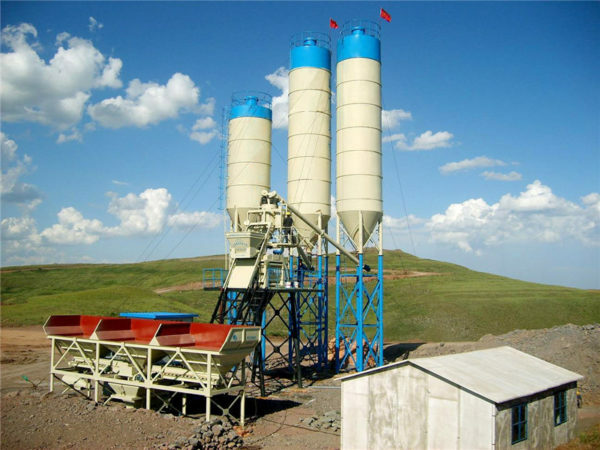 HZS60 wet mix plant generally adopts twin shaft concrete mixer or diesel cement mixer, which has compact structure, short mixing cycle, low energy consumption and low working noises. 4. The batching system adopts automatic computer control, which can largely avoid batching errors, improving batching quality and speed.